Sitefinity is a content management system used by small businesses and enterprises alike. 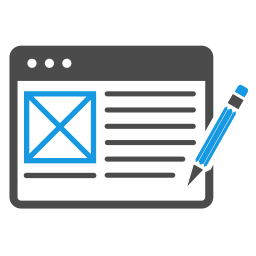 It allows you to easily edit, update, and manage you’re the content on your website without the need for a web developer. 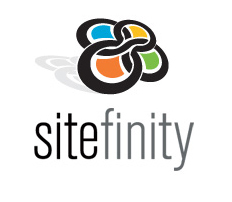 Sitefinity content management system is flexible and scalable as well as being easy to use. To continue being one of the top content management systems, Sitefinity releases new and improved versions of its CMS to enable its users to continually develop their websites. To keep their customer’s on the cutting edge of technology, Sitefinity chooses to keep reinventing and constantly improve their platform. In 2011, Sitefinity chose to re-architect their platform in order to better enhance their customers’ experiences. While they could have just continued to add new layers to their architecture that was already in place, they made a bold move that would benefit their customers the most in the long run. With every upgrade that Sitefinity offers, a long list of new and better features continue to be added. When CMS users started wanting to use their websites as stores, Sitefinity added eCommerce to its list of features. Cloud support became a feature of Sitefinity 5 when the need for increased storage became an important issue. Email campaigns and analytics were added to help users improve their marketing strategies and measure the effects. 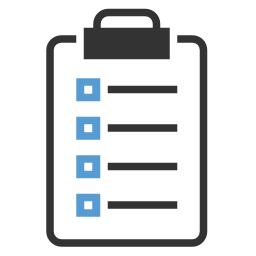 Lead scoring is another excellent feature that helps users determine the best needs to follow. An improved documentation portal was added to the most recently version of Sitefinity to help users find information easily. Sitefinity keeps adding more and more features to help their uses get the most out of their content management systems. Many Sitefinity 3 users haven’t upgraded to newer versions of Sitefinity because of incompatibilities that made it very difficult to upgrade and transfer their files and data over to the newer versions. To fix this issue for their users, Sitefinity produced a migration tool that helps every Sitefinity user upgrade to the newest version. The tool helps users easily transfer the content from Sitefinity 3 to a newer version. The internet and the uses for it have been continuously evolving and so has Sitefinity CMS. In order to keep up with growing demands to accommodate new technologies, such as responsive web design for mobile devices, Sitefinity is constantly adding new features to their newest versions of their content management system. Our team at Clarity has helped numerous clients update their content management systems to the latest versions. We know how important it is for businesses to stay on the cutting edge when it comes to their websites which is why we encourage our clients to upgrade to the new, improved versions of the CMSs that they are using. If you need help upgrading to the latest version of Sitefinity or are other content management system, call or click to contact us today!